"Though the sorrow may last through the night, hope comes in the morning." Though the perpetual reading/paper-writing/presentation-presenting/test-cramming may last through the entire night, resulting in a caffeine-addiction-causing and a string of several all-nighters, spring break comes in two days. Come on! 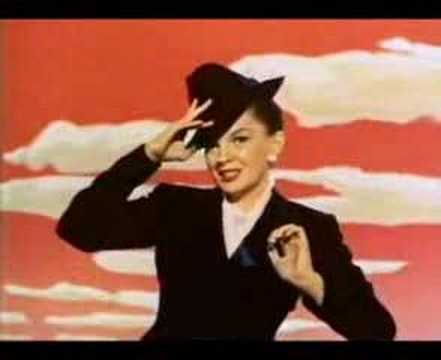 Make like Judy Garland and get happy! the title of this post made me laugh out loud. love you.